Freeform’s “Pretty Little Liars” launched the four main actors, Ashley Benson (who played Hanna Marin), Shay Mitchell (Emily Fields), Lucy Hale (Aria Montgomery), and Troian Bellisario (Spencer Hastings), to fame when it premiered in June 2010. The show was such a success among its devoted fans that it inspired a spin-off series called “The Perfectionists,” which premieres on Wednesday. Here’s what the stars of “PLL” have been up to since the drama ended in 2017. Troian Bellisario portrayed Spencer Hastings, arguably the smartest and wittiest member of her group. It was later revealed that Spencer was adopted by the Hastings family and had a twin sister named Alex. In addition to being an actor, Bellisario is now a director, producer, writer, and mother. In 2017, the actress starred in, wrote, and produced a film called “Feed.” In the movie, she played the twin sister of “Harry Potter” star Tom Felton. 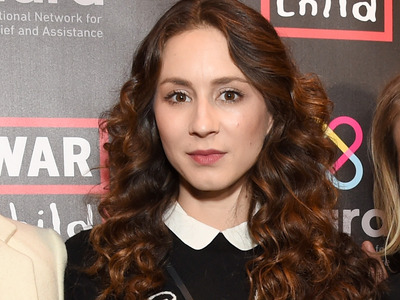 In October 2018, Bellisario revealed that she welcomed a baby girl with “Suits” star Patrick J. Adams, who she’s been married to since 2016. Fashionable and sarcastic Hanna Marin was portrayed by Ashley Benson. She became a fashion designer and married Caleb. During the series finale, it was revealed that the couple was expecting their first child together.